The successful collaboration between Belgium designer Raf Simons and Adidas gets a new chapter in the Spring/Summer 2016 collection, with some instant classics. The Ozweego 2, Stan Smith and Response Trail 2 are featured once more, but with updated designs and silhouettes. Besides traditional colorways such as white, Stan Smith will be available in gold, silver and black and white with aged leather. The Ozweego 2, which is currently a bestseller in our online store, gets updated in some forward thinking colorways. Last but not least there's the Response Trail 2, which is also available in two new colorways and detailed with TPU heel counters. The Raf Simons X Adidas Spring/Summer collection will be available in our stores and online store in February. 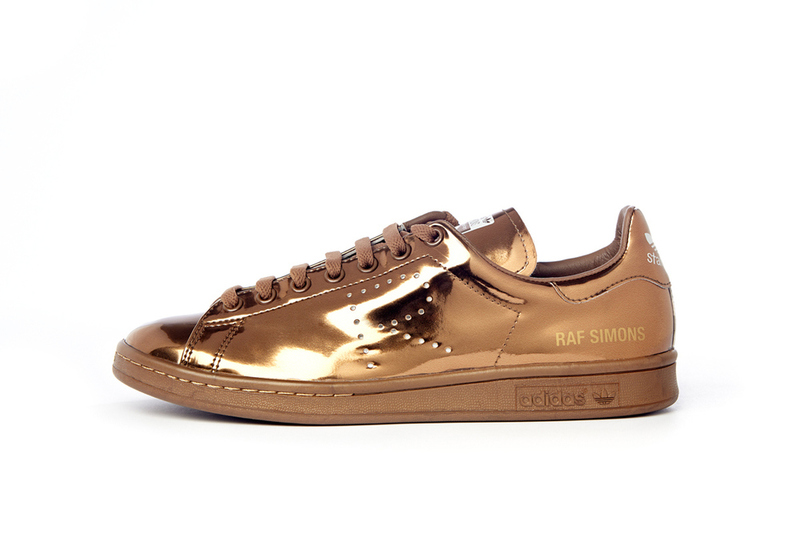 Dec 15 Raf Simons x Adidas shoes available for pre-order now!